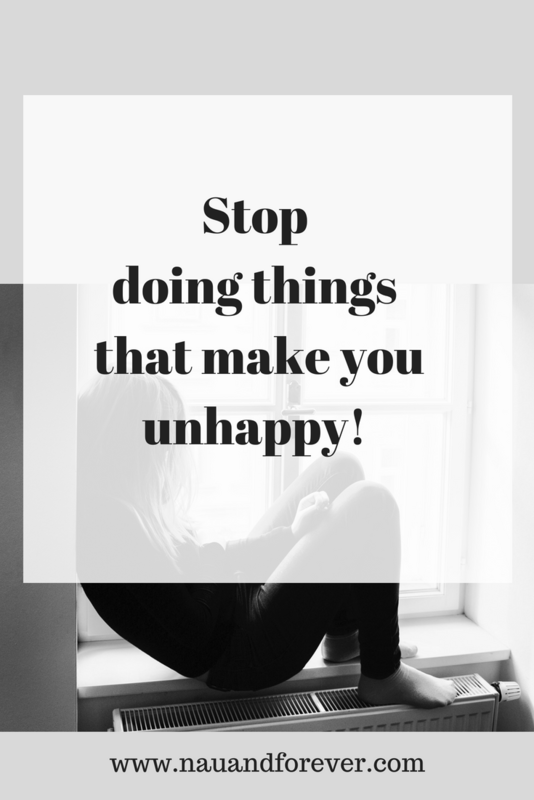 Stop doing things that make you unhappy! Sounds obvious, doesn’t? Sadly, you’d be surprised at just how many people refuse to avoid things that simply make them unhappy. But why is that? Why do we humans veer towards doing things that make us unhappy? Why don’t we have an instinct to avoid what’s bad for us? Let’s dive into this surprisingly complicated subject and discuss it. Why do we do things that make us unhappy? There are actually a few good reasons why we can’t be happy all the time. We have to take responsibility – Sometimes, in order to take responsibility, we need to live unhappy lives. Whether it’s working at a terrible job to put food on the table or dealing with family issues that are unpleasant, we need to take responsibility and it can lead us to live unhappy lives. We want to make others happy – Whether it’s to cheer up someone that has had a bad day or to take overtime to make extra money for a gift for your partner, there are situations we put ourselves in that make us unhappy but can help us make someone else happy. We put our own happiness as a lower priority – Occasionally, people put their happiness on hold for something else. For instance, it could be to advance our careers or to take on a serious task that has a profound effect on our lives. You’ll notice that even though these situations can make us unhappy, the goal at the end of each of these examples can lead to happiness. Taking responsibility can give us meaning and purpose in life and make us feel more important. Making others happy can, in most cases, make us happy too because we’re bringing joy to someone else’s life. Lastly, there are situations in life where we do need to put our happiness aside for something else, and that can often lead to happiness in the future; if you work hard now, then you can reap the future benefits. In other words, we don’t necessarily do things that make us unhappy, but we perceive them differently and we forget to actually be happy when we do these things. So that’s the little twist of this article; happiness can be defined by the person experiencing the situation and it’s not just about smiling and laughing. For example, people often don’t see the silver lining of something like a divorce. Although the relationship will be in shambles after filing one, it’s ultimately the best choice for both parties if the relationship has deteriorated already. You can find out more here if you want to learn about the proceedings and what good can come of a divorce. Similar, people often don’t realize that we do unhappy things in order to pave the way for a happier life. This can include things such as going on a diet for future happiness at the cost of present stress and hard work. Ultimately, we define what makes us happy and we need to start looking into the future instead of just the present. More often than not, we do unpleasant things in the present to make up for the future, and that’s something not everyone seems to understand.